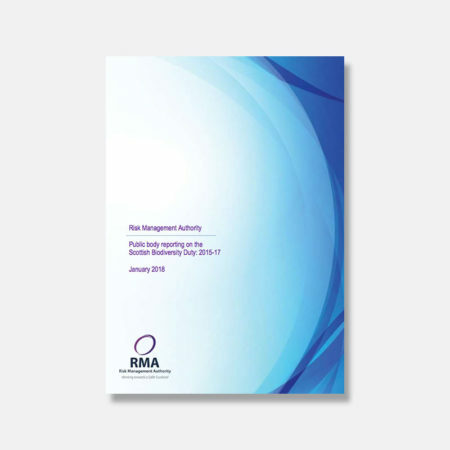 The RMA’s report on Biodiversity 2015-17 is available for download. 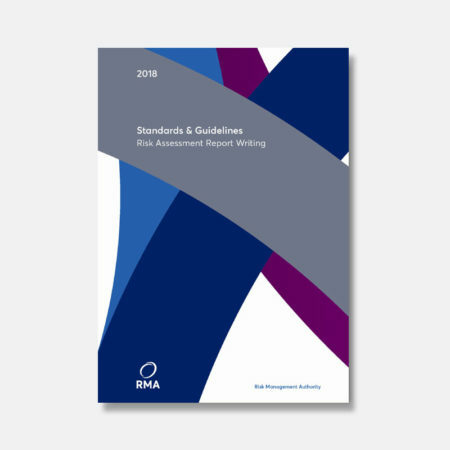 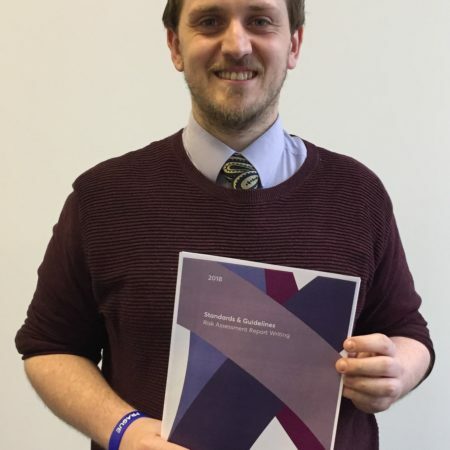 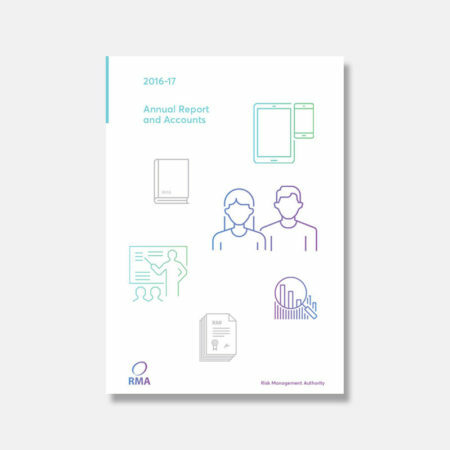 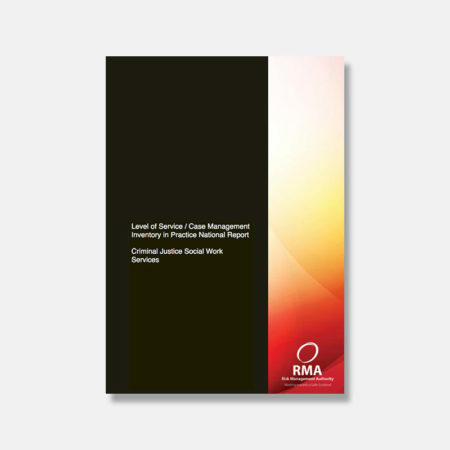 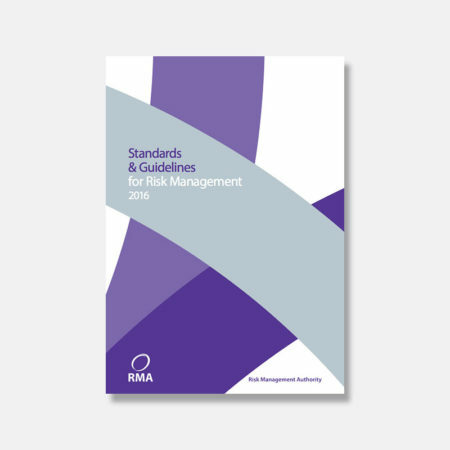 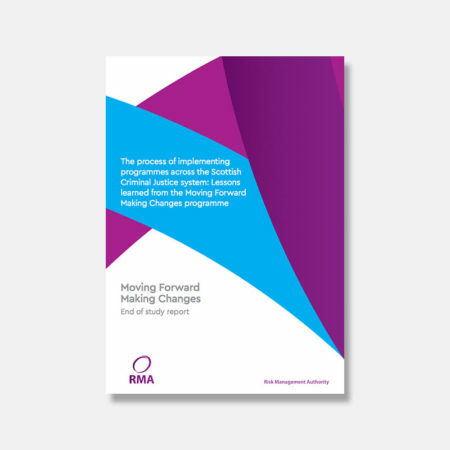 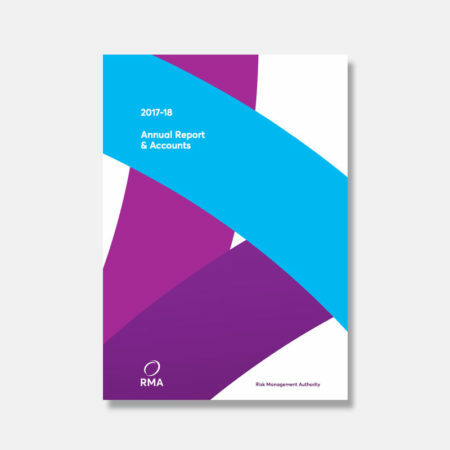 The RMA’s Annual Report and Accounts for 2016-17 is available to download. 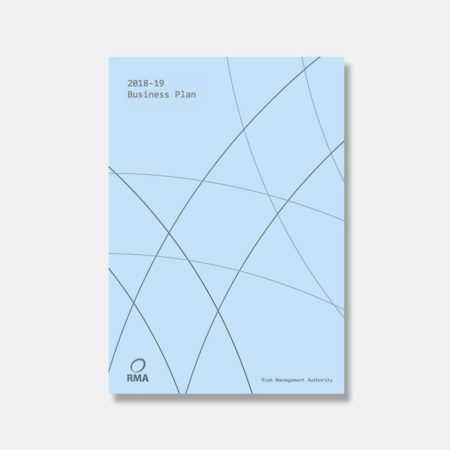 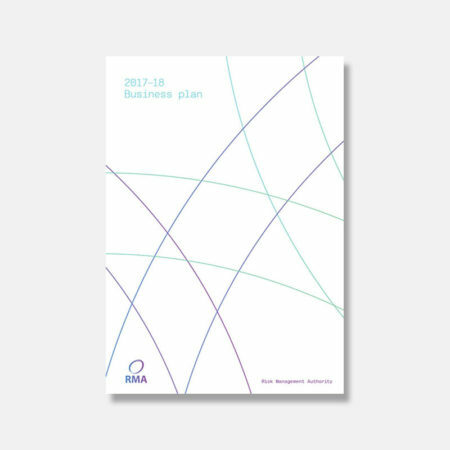 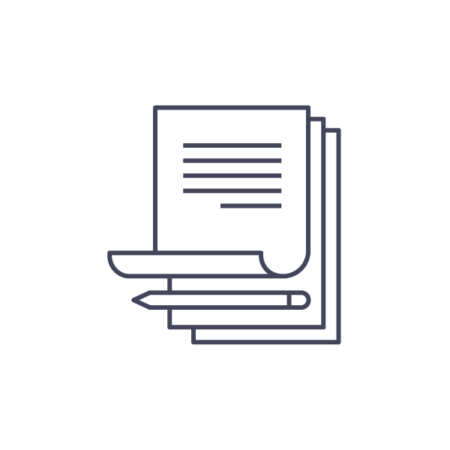 The RMA’s Business Plan for 2017/18 is available to download.